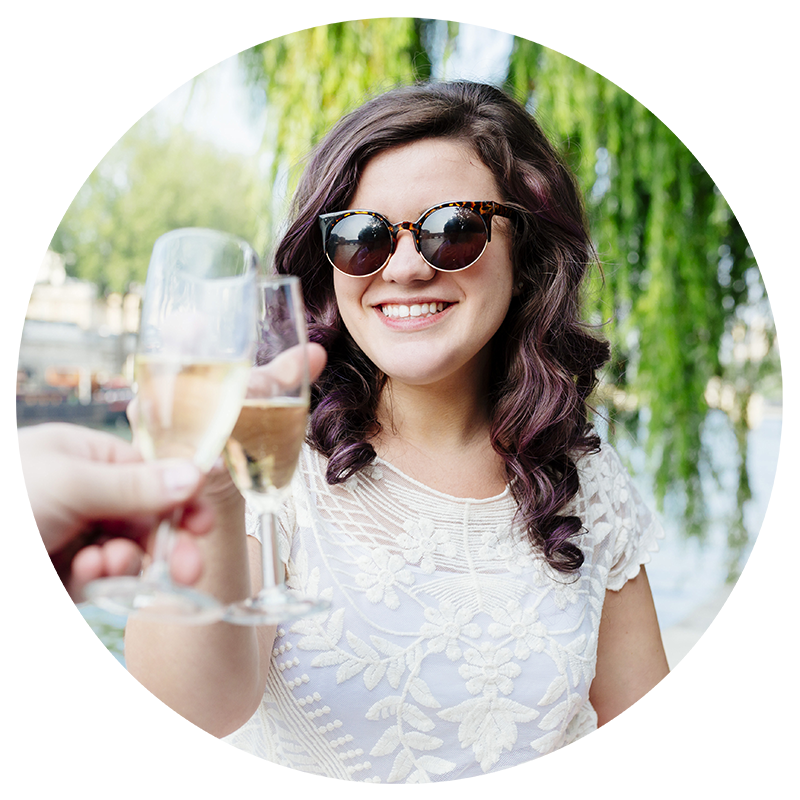 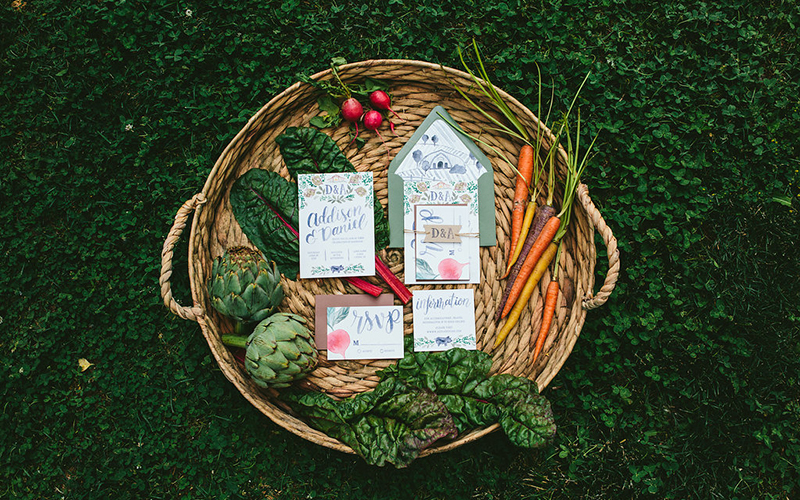 I am so excited to share that this stylized photo shoot, inspired by the spirit and bounty of the summer harvest, was featured on Ruffled last week! 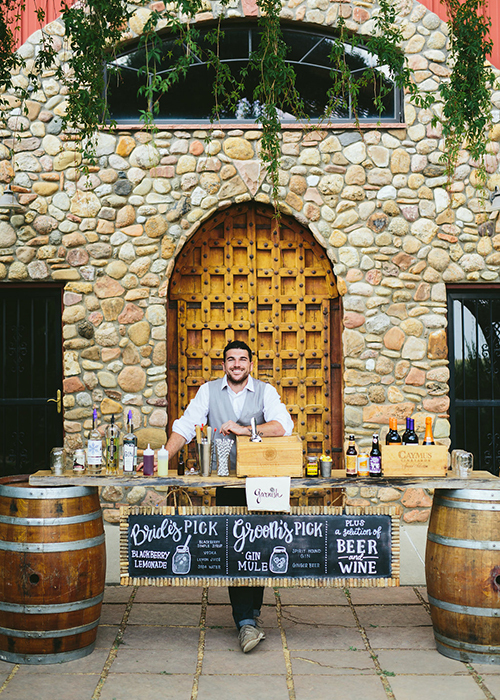 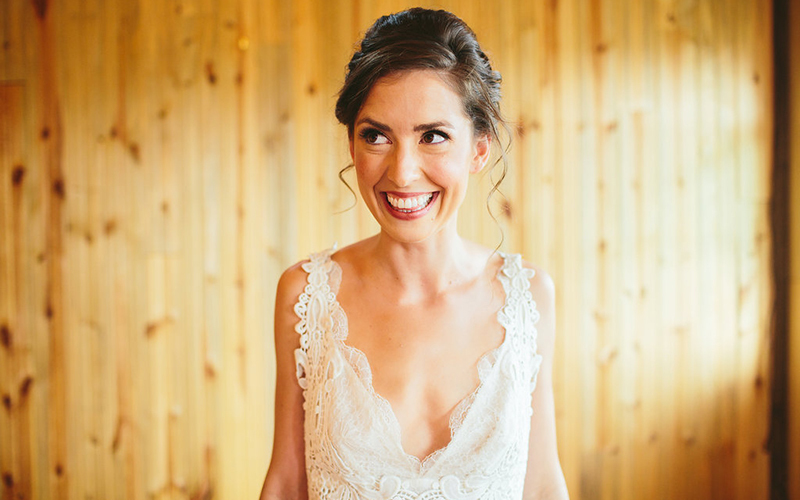 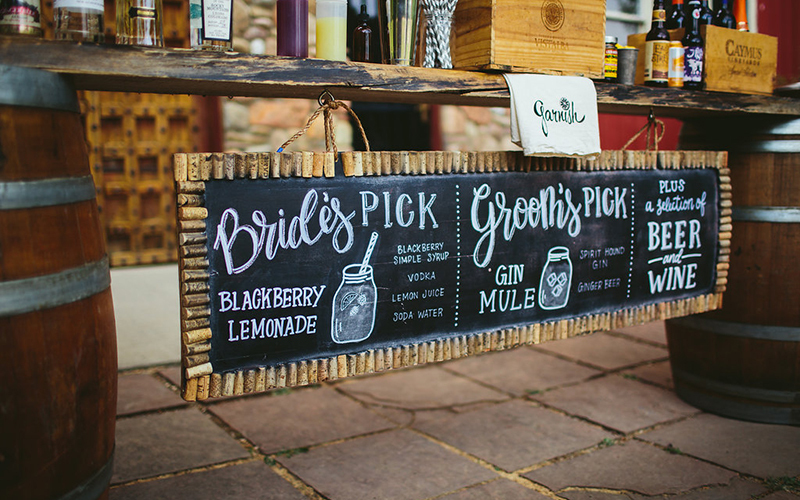 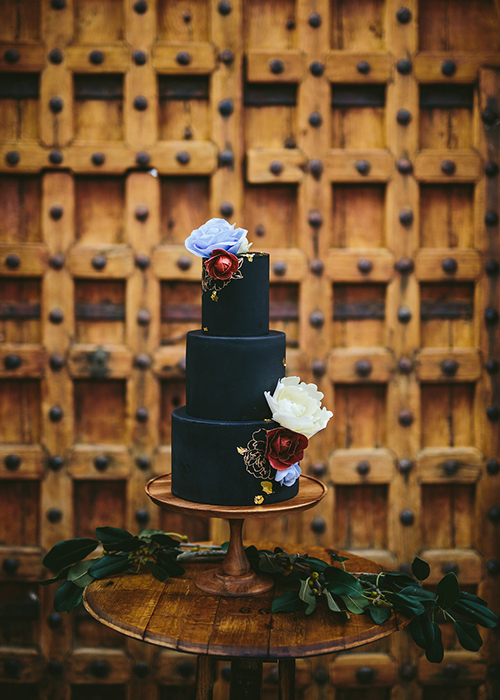 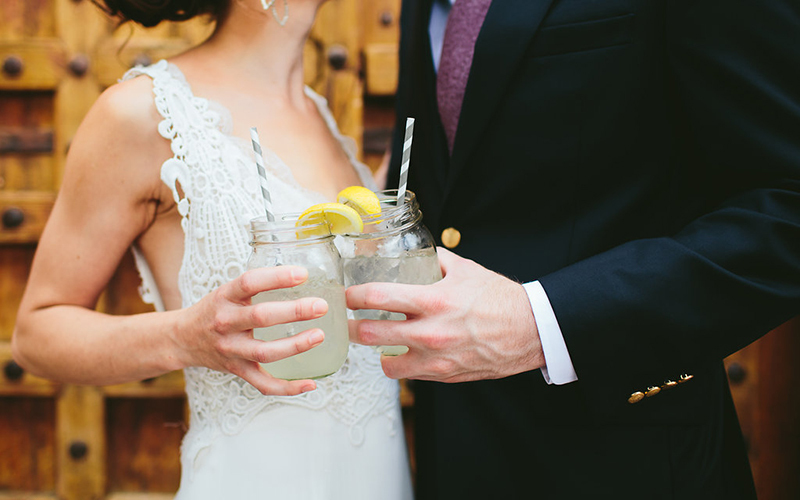 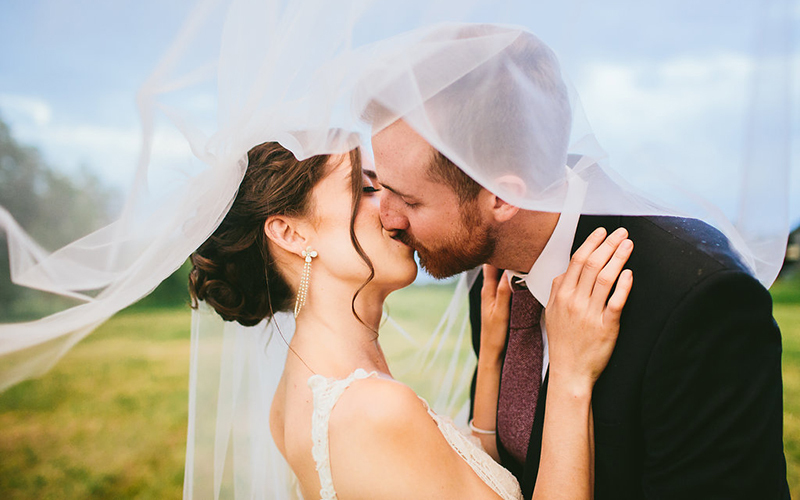 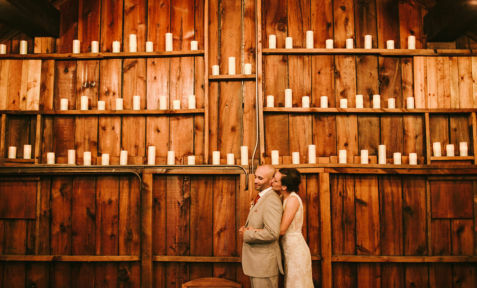 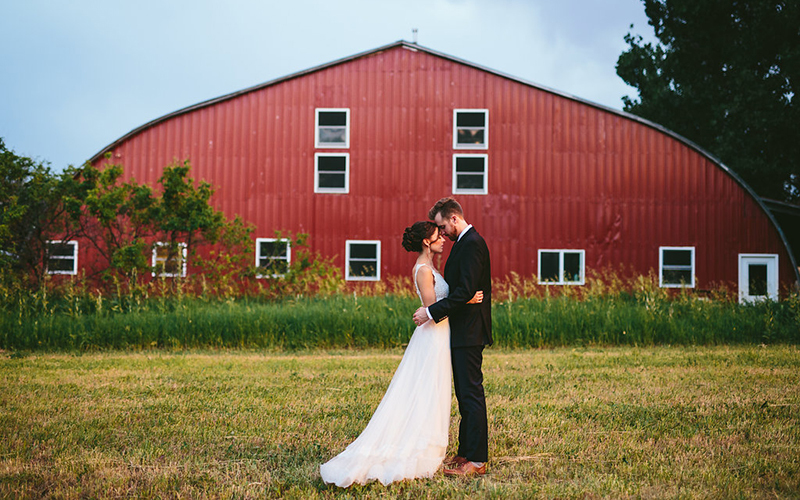 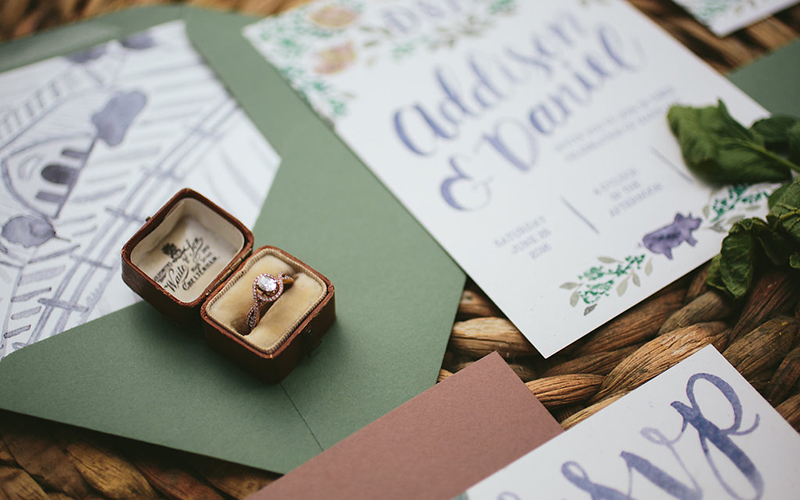 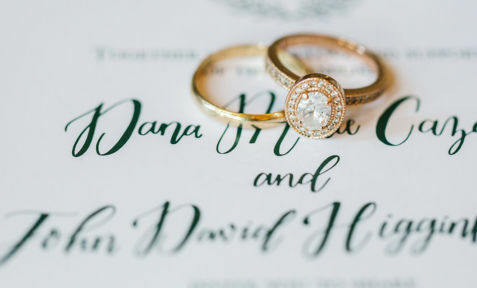 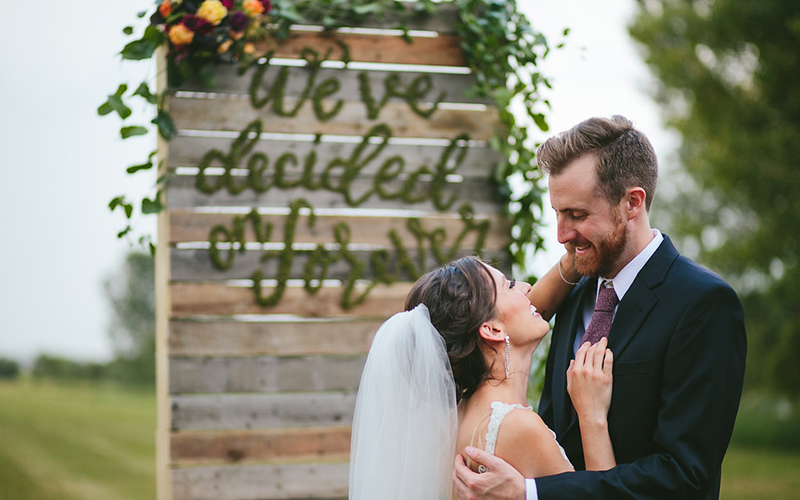 Full of life, love, and moody ambiance; these inspiration photos epitomize a refined-rustic, farm to table wedding. 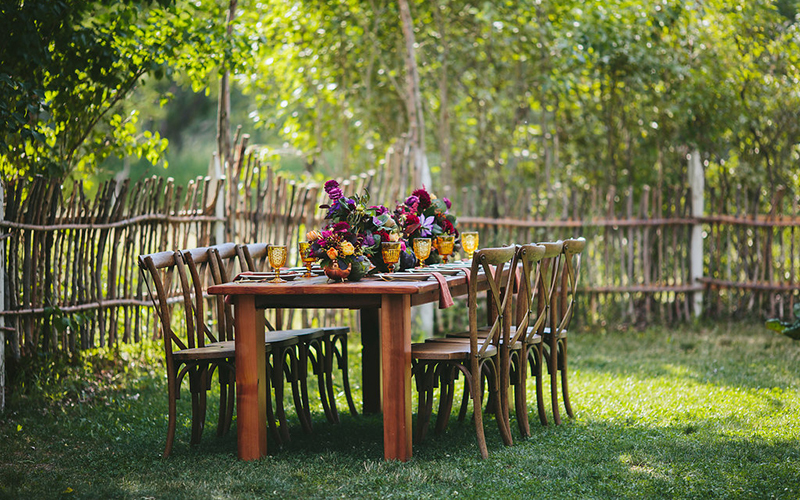 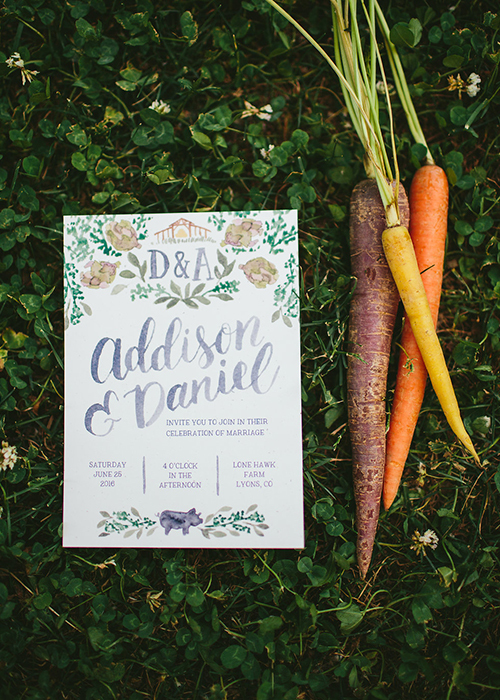 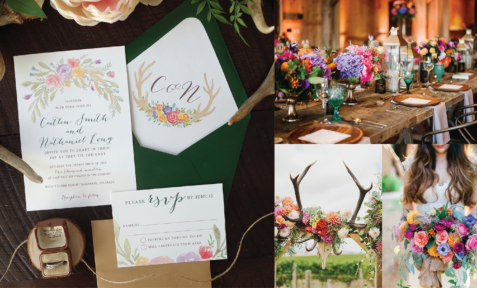 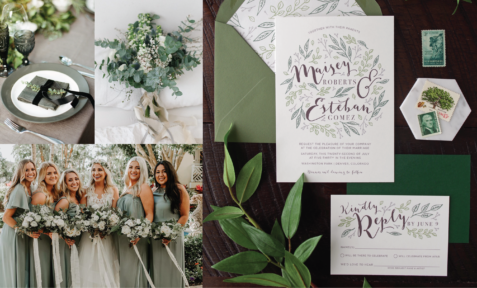 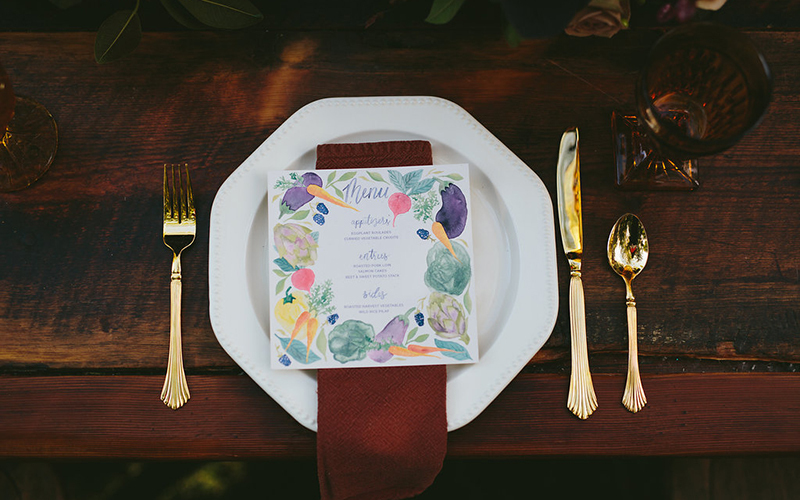 From the lush florals interwoven with cabbage and artichoke to the hand painted stationery and farm-fresh dinner selection, every detail was lovingly and expertly crafted to reflect the Summer Harvest wedding vision. 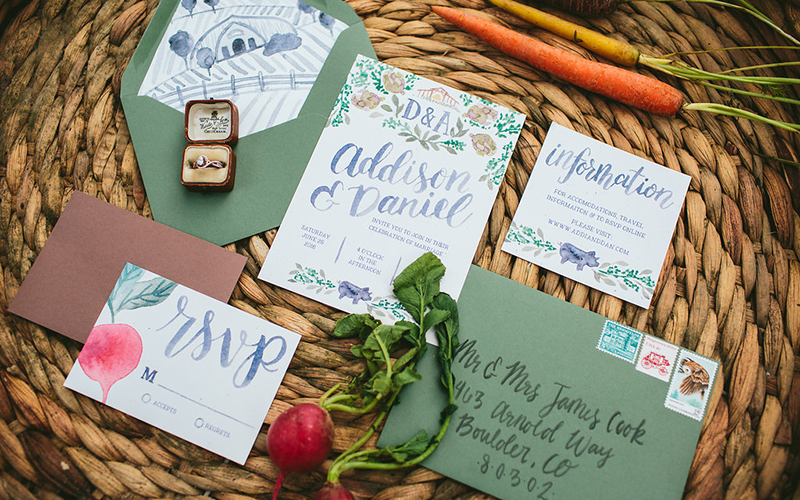 The rich color scheme was drawn from the abundance of harvest fruit and vegetables; providing an excellent natural palette of hues as well as textures. 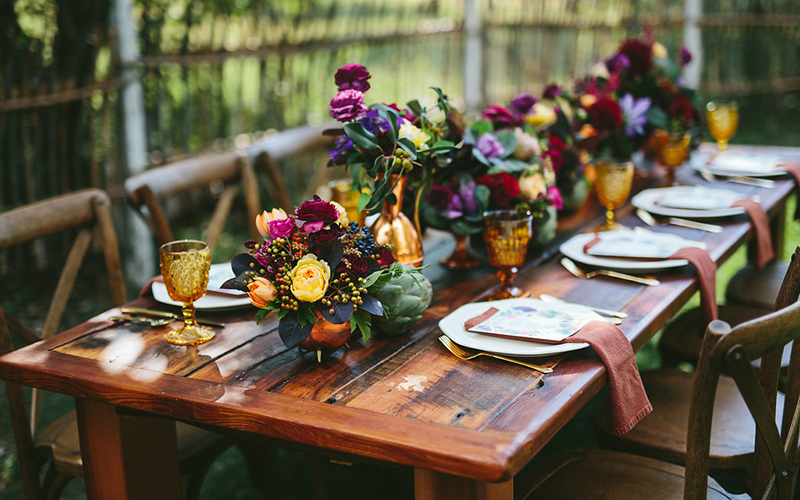 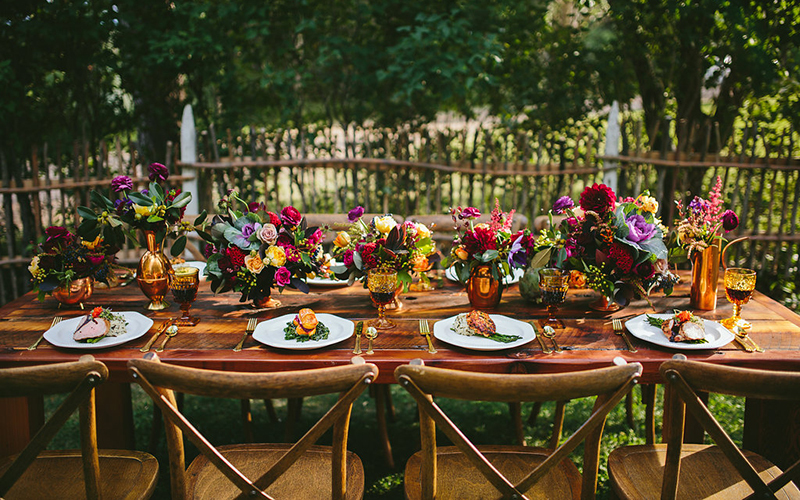 This palette was brought into our intimate tablescape through the lush floral designs from Fawn’s Leap, as well as the fresh made food from The Butcher and the Blonde food truck. 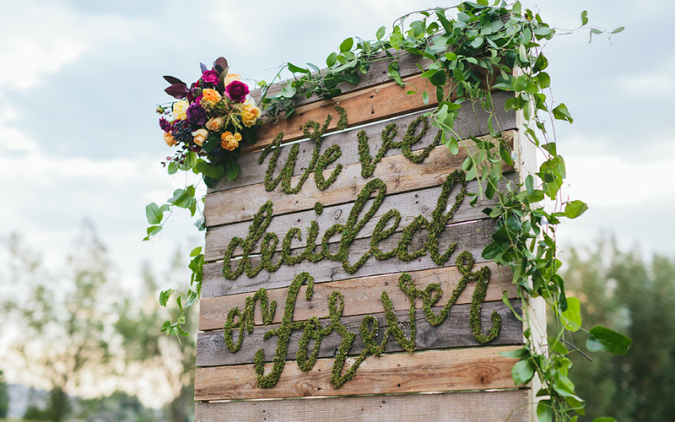 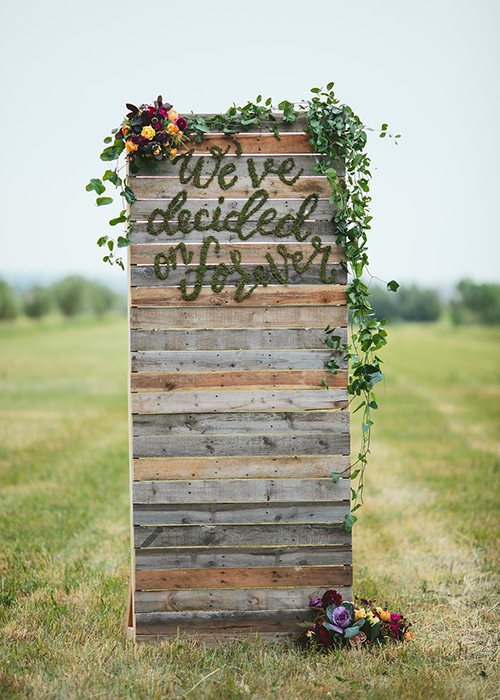 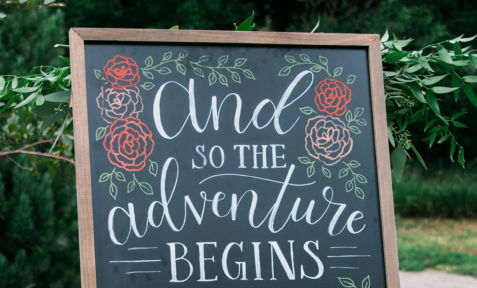 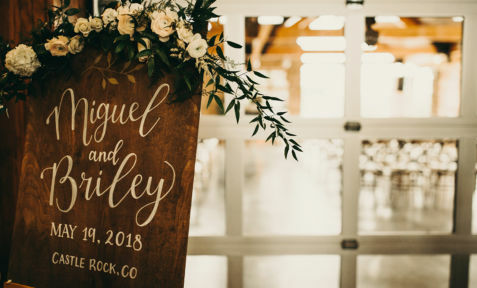 Adding to this cornucopia of organic textures, we adorned a custom wood palette backdrop with live moss lettering to create a unique and striking ceremony background.